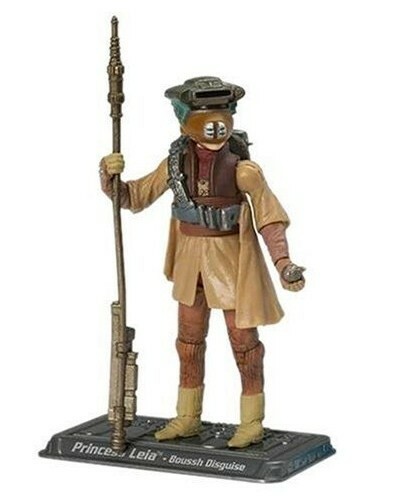 This collectible action figure commemorates a memorable scene from Return of the Jedi. 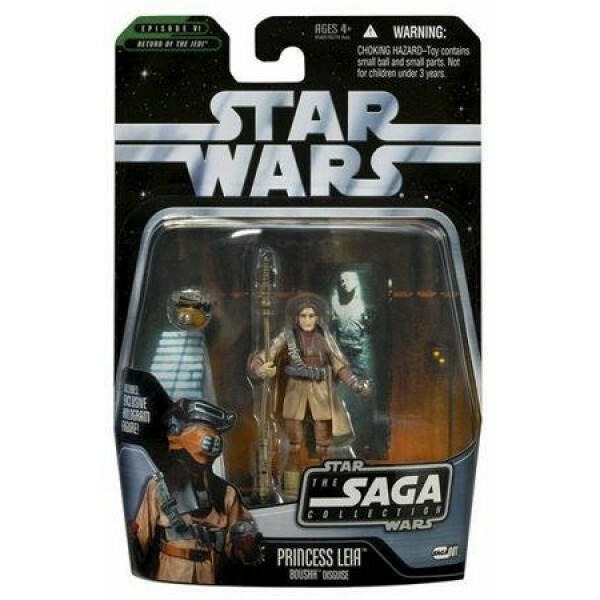 Relive a pinnacle moment in the fight against the evil empire with this Princess Leia figure, featuring her bounty hunter disguise from Jabba's palace. 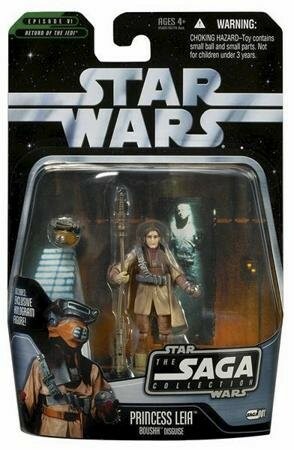 Action figure includes display stand and exclusive hologram figure.